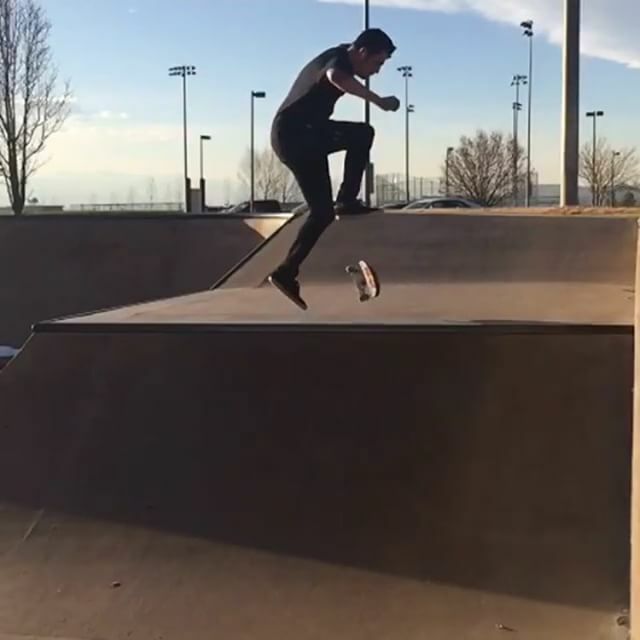 Thats the billings skate park! Haha dude lets meet up and shred this summer! @tylor_o is that the Montana park?